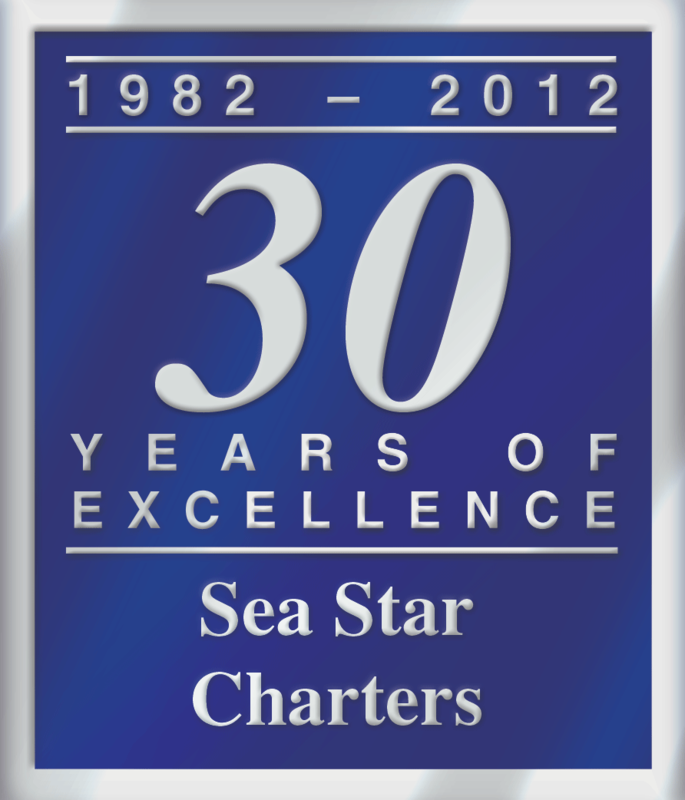 Come join us aboard the Sea Star for a stimulating and fun-filled voyage as we explore the ecological treasures of the beautiful Pacific Ocean. Our “Student Explorers” will investigate both the biological and physical properties of our coastal ocean waters. This is an exceptional “hands on” learning experience that you won’t want to miss! The Sea Star Ocean Classroom program enables students to examine physical ocean properties as well as living organisms. While aboard, students will examine the various ecosystems found in the Oceanside area and become aware of human impacts on them. Through the Ocean Classroom experience, students gain exposure to exciting marine career possibilities, learn about the scientific method and oceanographic research and also develop a lasting appreciation for our precious coastal environment. The 60-foot Sea Star has been custom outfitted with real Oceanographic equipment and scientific instruments to provide our student explorers with an authentic interactive introduction to the marine sciences. The equipment listed below will be utilized. 16′ Otter Trawl Net – Towed along the sea floor to collect living fish, invertebrates and plants. Plankton Trawl Net – Towed near the ocean’s surface to collect microscopic-sized plants and animals. The LCD screen provides students with an amazingly detailed view of the tiny plants and animals that inhabit the near-surface zone. Global Positioning System (GPS) receiver – a highly accurate satellite-based system which displays the vessel’s current position or location. Windmeter – a simple but effective device used to measure windspeed. Magnetic Compass – indicates the vessel’s heading or direction of travel. Also aids in determining wind direction. Binoculars and Wildlife Charts – aid in locating and identifying marine animals and birds. 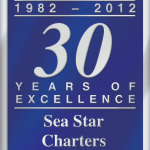 The 60-foot Sea Star is U.S. Coast Guard certified and inspected, and all captains are UCSG licensed “Masters.” The vessel carries full liability insurance, and captain and crew are subject to UCSG required random drug testing. State-of-the-art navigation and life-saving equipment are carried to ensure your safety.